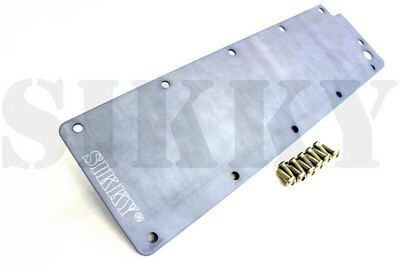 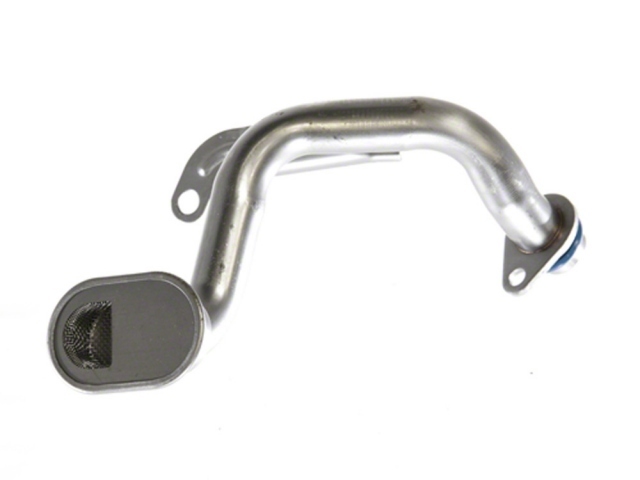 The Sikky LSX high ground clearance front sump oil pan is made to help simplify your LS swap conversion, manufactured right here in the USA. 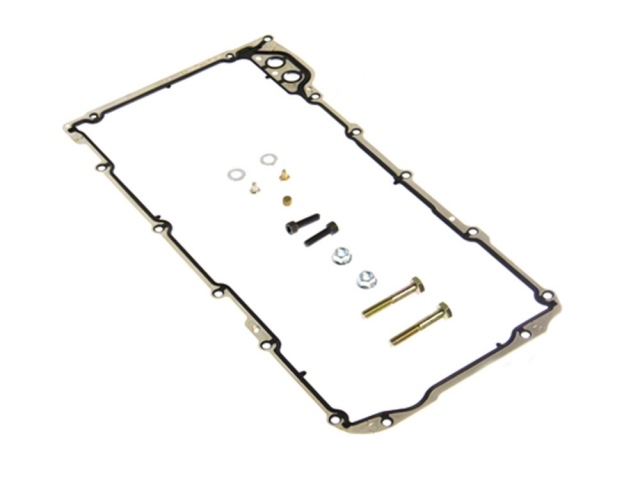 We build our oil pans with a ½” thick 6061 billet aluminum flange and back plate to provide superior strength that will outlast and outperform other pans available. 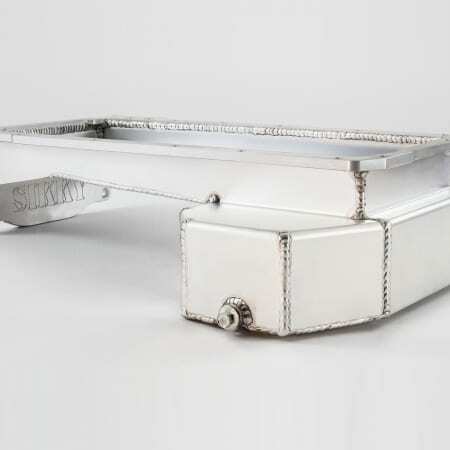 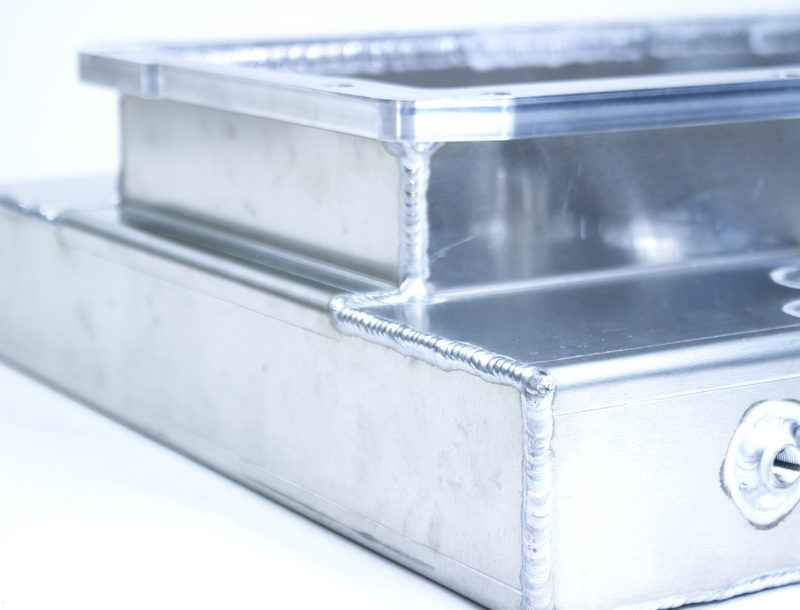 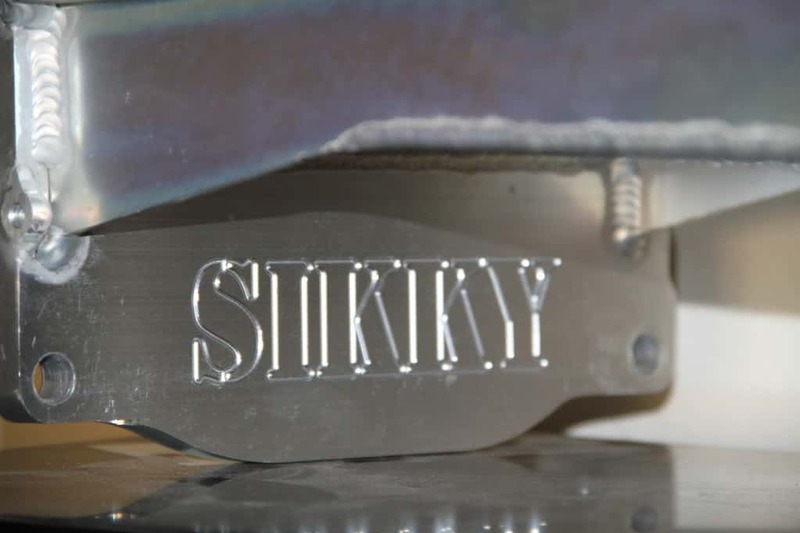 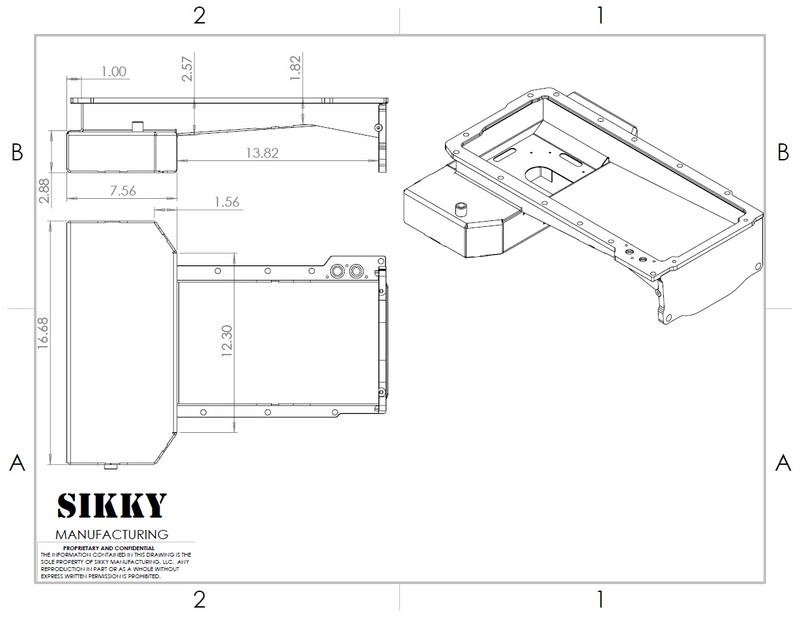 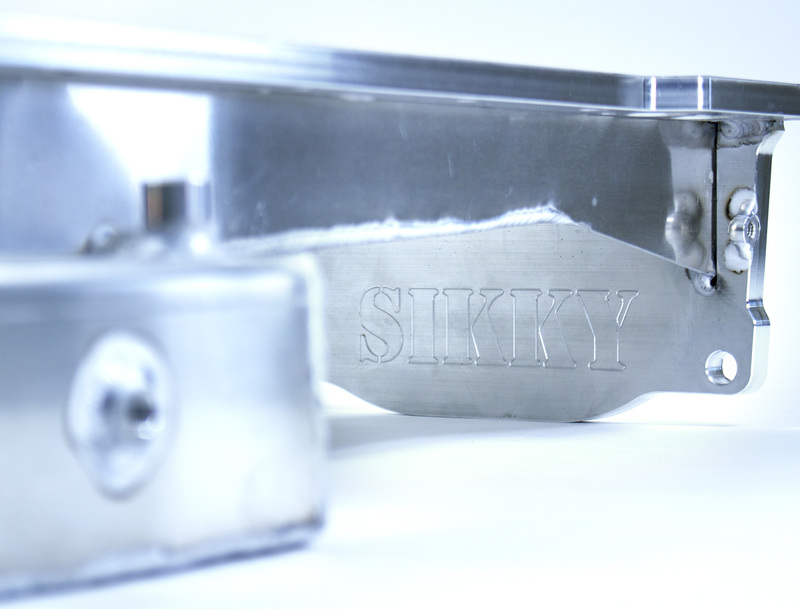 Our 100% aluminum design allows the Sikky pan to be lightweight and extremely durable unlike flimsy steel sheet metal pans. 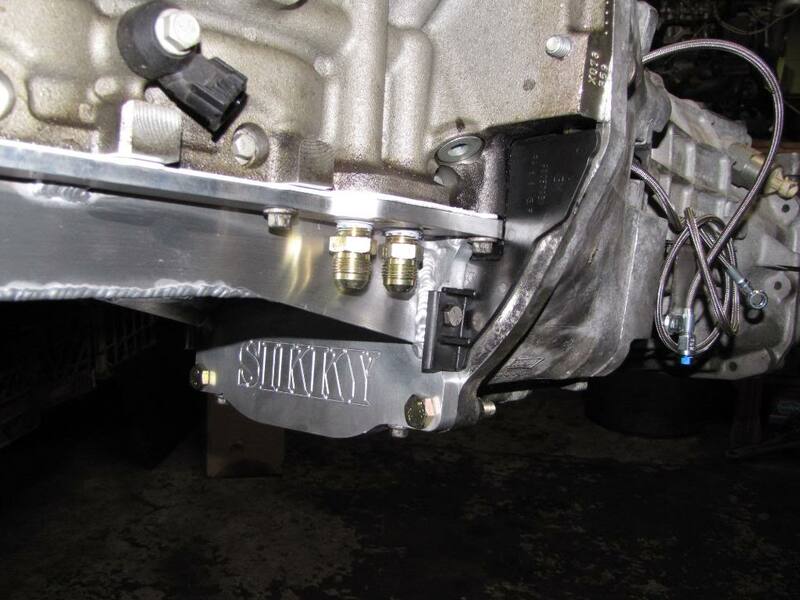 As with all Sikky products, this pan was tested under rigorous track conditions to ensure our customers are provided with only the highest quality parts for their LS swap! 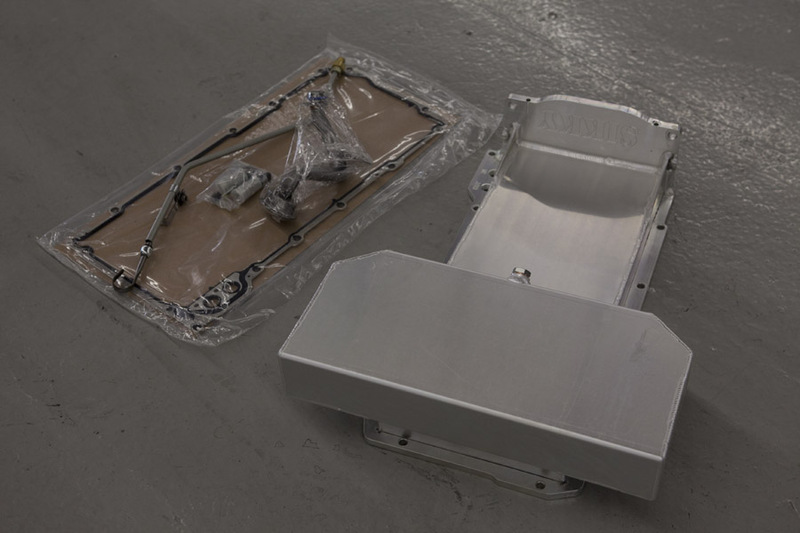 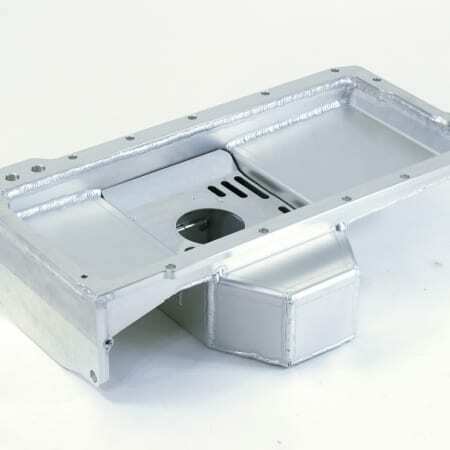 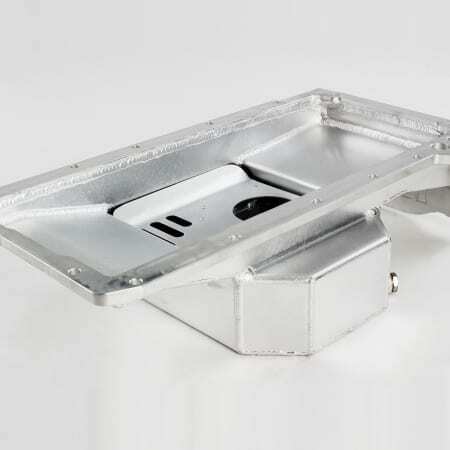 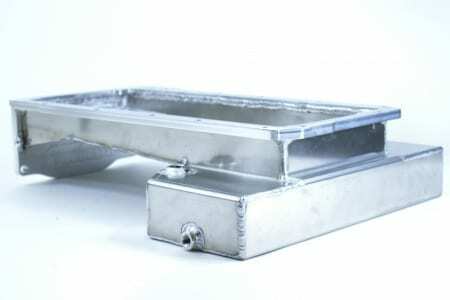 Low profile front sump design with the highest ground clearance available on the market for a wet sump pan at just 5” from the block to the bottom of the sump. 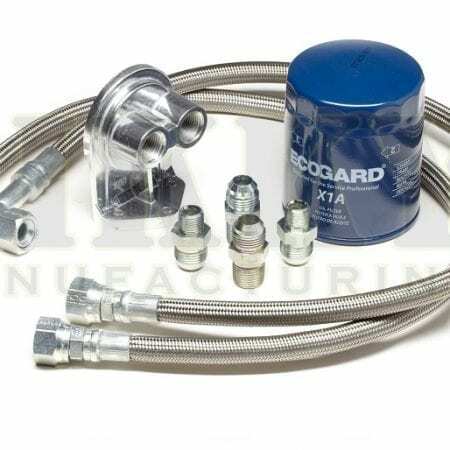 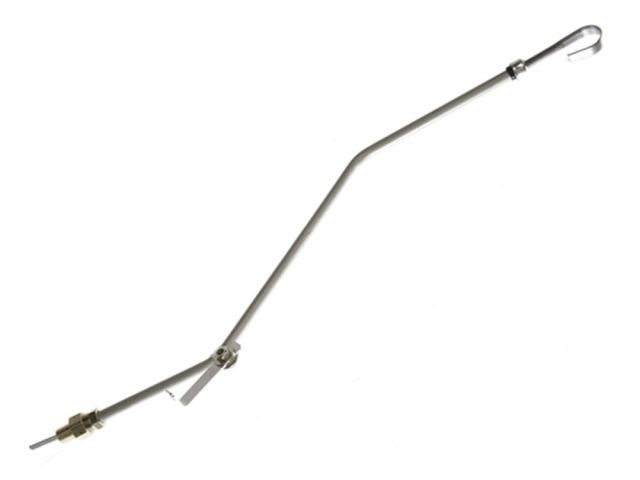 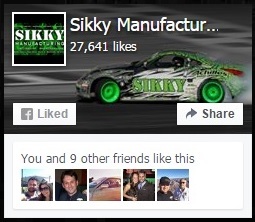 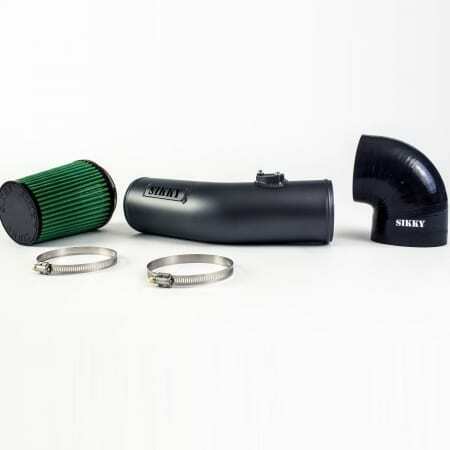 Suitable for all LS powered import and domestic vehicles including hot rods and off-road vehicles. 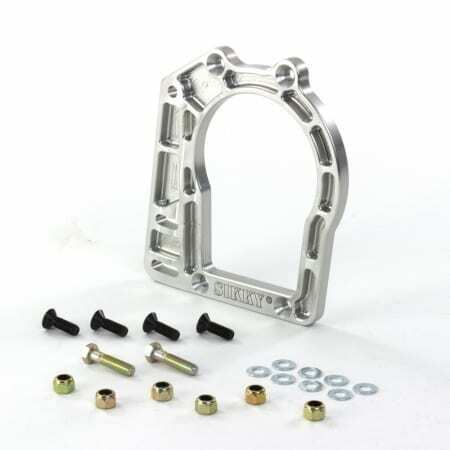 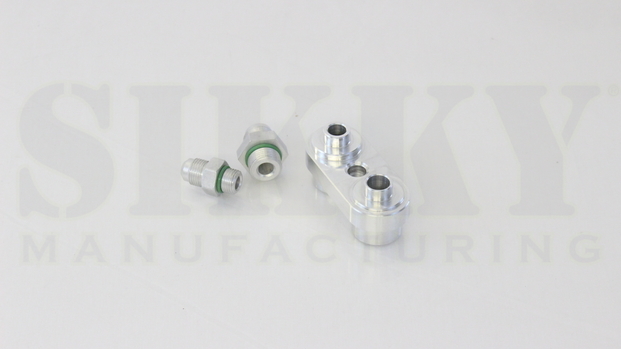 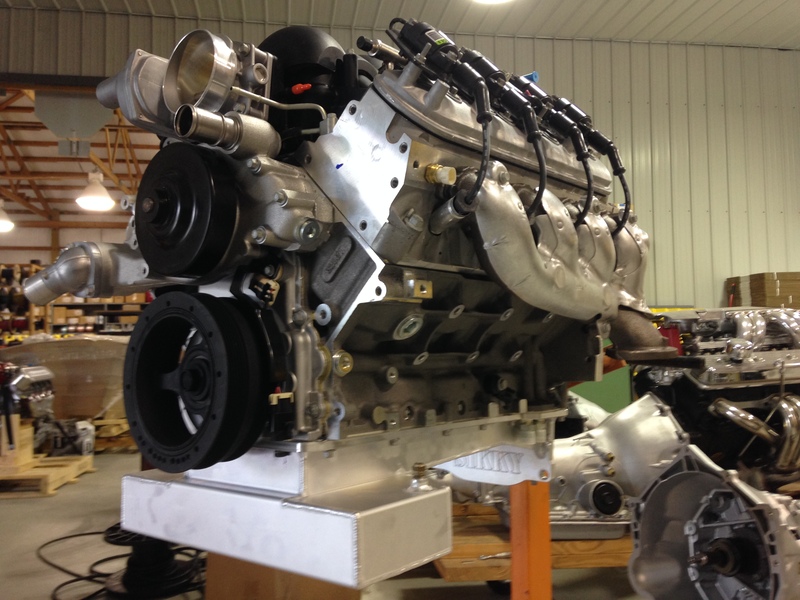 Can be used on LS1, LS2, LS3, LS6, L99, LQ4, LQ9, LSA, LS7, LS9, LSX and any other LS based engine using this mount and pan bolt pattern.